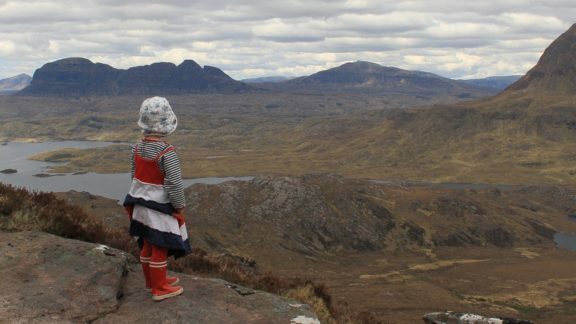 A Londoner by birth – if not inclination – Dan Bailey is happier as an adopted Fifer, where he lives with his wonderful wife and two budding young mountaineers in striking distance of hills, rock and water. 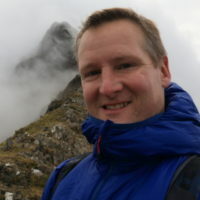 As well as guidebooks Dan produces words and pictures for the outdoor media, and works as the editor of UKHillwalking.com. Dan has walked and climbed in North and South America, Africa, Asia, Mainland Europe and all over the UK. Having tried the rest he insists that Scotland is the best. He is a particular fan of challenging hill walks and long adventurous traditional climbs, both summer and winter – a passion for which he has far more enthusiasm than talent.